The Crystal Coast of North Carolina is known as a boater’s paradise! 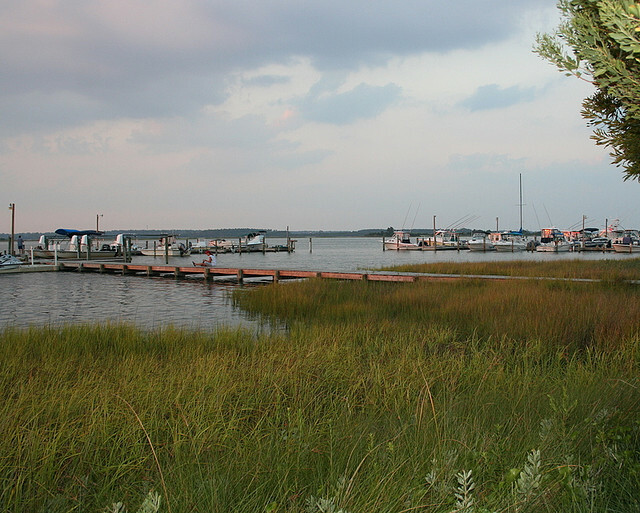 To help provide boaters easy access to the Intracoastal waterway, Bogue Sound and the Atlantic Ocean, there are two established emerald Isle community boat ramp locations as well as a new Emerald Isle boat ramp location which is available April of 2011. The largest boat launch on the North Carolina coast, this Emerald Isle boat launch offers 4 ramps and parking for 111 trucks and trailers on this 22 acre site. The map below plots the boat ramp locations in and near Emerald Isle, NC.